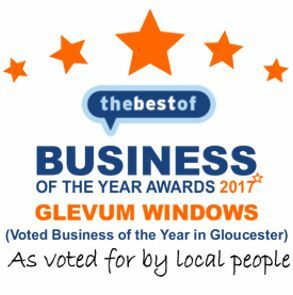 Glevum’s uPVC Patio Doors feature sliding panels on hidden rollers so you can simply slide the Patio door open and enjoy the view. Sliding Patio Doors are ideal when the opening area is at a premium as the sashes do not encroach into the surrounding space. 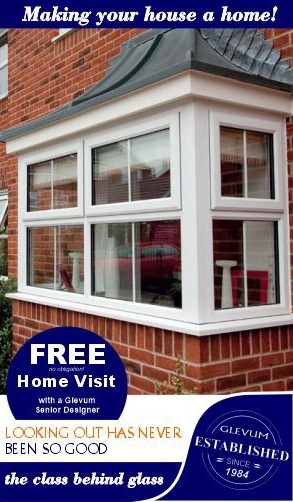 Free comprehensive 10 year guarantee. Hugh range of colours (including solid and woodgrain), designs and glazing options available. Tailored made to your exact specifications.